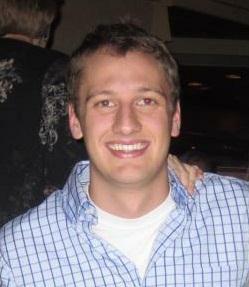 Jack served as a team member under the Fuel and Injection subsystems in Fall 2012. He is the subsystem lead for the Fuel subsystem in Spring 2013. He is currently in the BS/MS program at the University of Colorado Boulder with a focus in Astrodynamics and Satellite Navigation Systems. When not busy with school, Jack enjoys watching Nicholas Cage movies and following in the footsteps of the late great Michael Jordan.